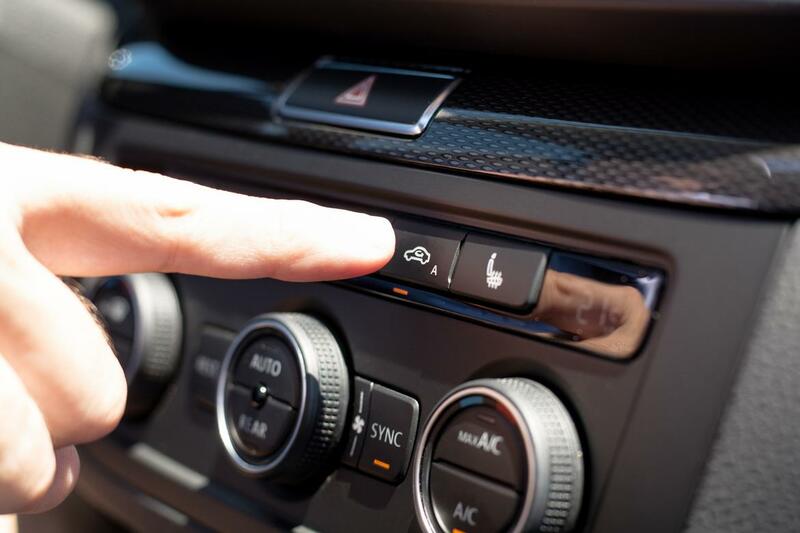 the season for sticky summer driving is upon us and the folks at spanish automaker seat, based in sunny barcelona, have passed along a list of mistakes to avoid if you want to get the most mileage out of your vehicle's air conditioning. the stakes are about more than trying to arrive without wilted hair and a sweat-stained shirt. 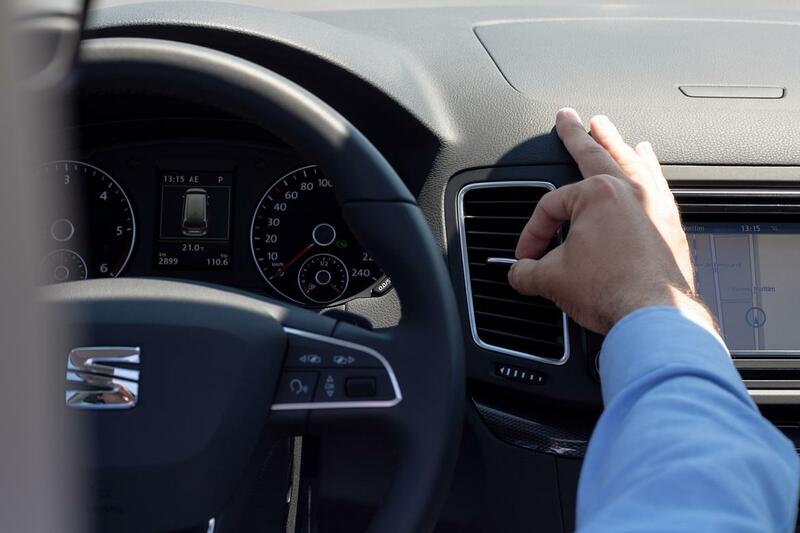 accord to experts at the volkswagen-owned car brand, an interior temperature of 95 degrees slows your reaction times by 20 percent compared with how fast you react at 77 degrees. that's the equivalent, says seat, of a blood-alcohol level of 0.05 percent (without even getting the trade-off of a cold beer). that also may be part of the reason summer has a higher crash rate than winter. turning on the air conditioning full blast without first ventilating the car is futile. a locked car left in the sun can bake to 140 degrees inside, so it's a mistake to jump in and crank up the a/c and expect relief anytime soon. it seems obvious, but instead, slow down and open the windows and moonroof — the doors, too, if you can — and find some shade for to wait a bit. even a little time can be a big help. "open the doors and lower the windows for a minute before turning on the air conditioning," says suarez, to "naturally lower the temperature in the interior." then crank it up until the neighbors complain! park in a little shade if you can (even if it's a longer walk to your destination). use a reflective folding windshield screen and park facing away from the sun to help keep the surfaces cooler in the front of the interior. leave a towel on a leather or vinyl seat, which can be welcome relief for the backs of your legs when you return. better cool the interior overall — and do your passengers a favor — by pointing the a/c vents upward and not at your face. that allows an even distribution of the cool air all around the interior. according to suarez, comfort most of the time isn't just about temperature but also the "direction the air is flowing inside the car." try it and you might agree. just like oil changes or proper tire care, the climate-control system requires periodic maintenance. check your owner's manual for recommendations, but the most important may be to just change the cabin air filter regularly just like you do with your home system. suarez recommends changing the filter every 10,000 to 12,500 miles to "prevent decreased (air)flow rate and intensity." for a lot of cars, even these days, it's something you buy and do yourself to save money. i recently did one that only required dropping the glove box and sliding a new filter (thank you, amazon) behind it. the manual had instructions, but a mechanic's video on youtube was more helpful. in high humidity particularly, keeping it on can lead to the windows fogging. the option may be a button on the dash or on a touchscreen. suarez also recommends keeping the a/c on automatic if your vehicle has the option, so that "the airflow can regulate itself more evenly and efficiently." you may want to debate this; we did. we tried it in reverse last winter in a test of whether manual or auto climate settings were more effective in heating up a car. see our results here. summer days can start out cool in many parts of the country, but suarez says it's a good idea to turn on the a/c even if you set the temperature high. that keeps the interior air dry and the windows from fogging up when the temperature outside rises with the sun.